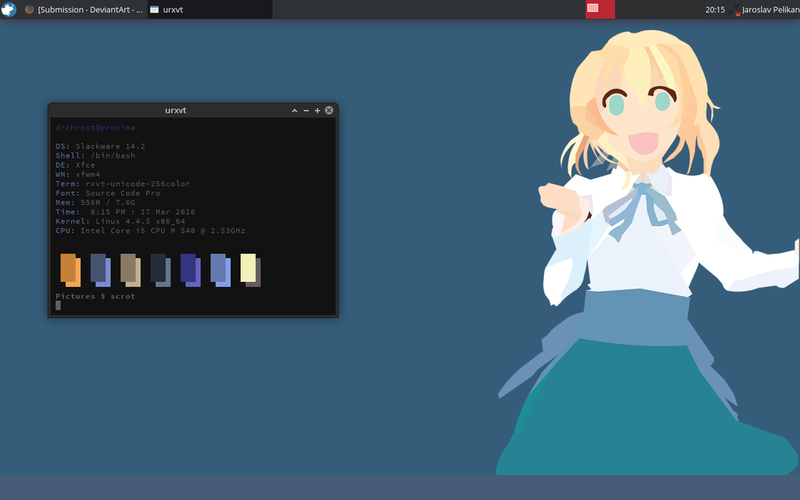 Debian supports all kinds of graphical environments from fully-featured desktop environments like GNOME and KDE, to lighter environments like Xfce and LXDE, to even lighter window managers like Openbox and tiling window managers like Wmii. 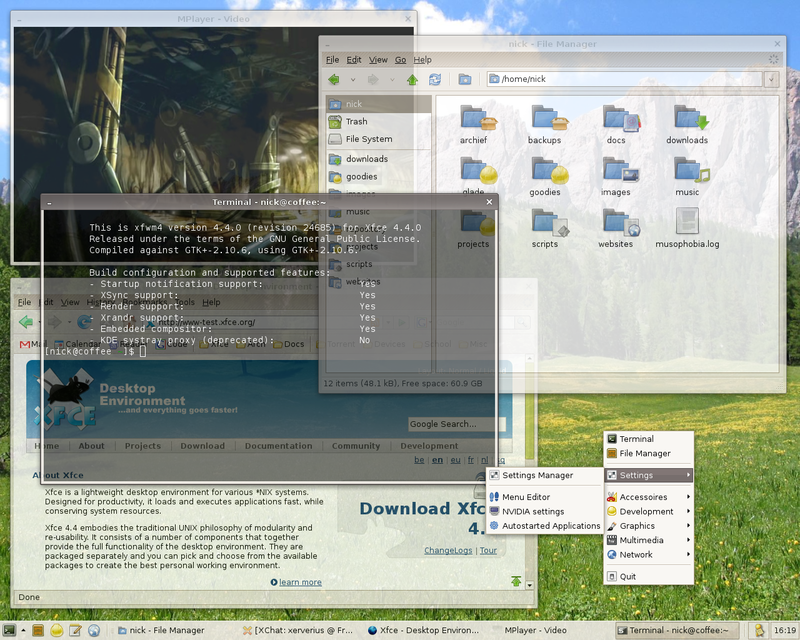 Fedora Xfce Desktop is shipped as a live operating system. 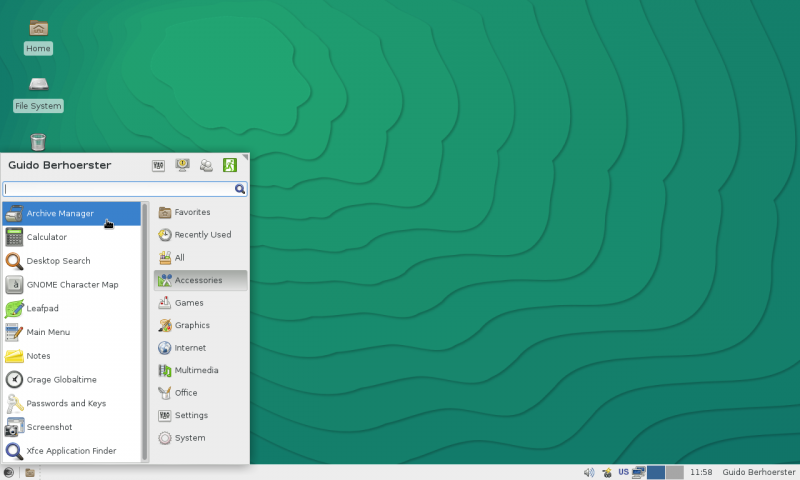 It's everything you need to try out Fedora's Xfce Desktop - you don't have to erase anything on your current system to try it out, and it won't put your files at risk. Take Fedora for a test drive, and if you like it, you can install Fedora directly to your hard drive straight from the Live Media desktop if you like. 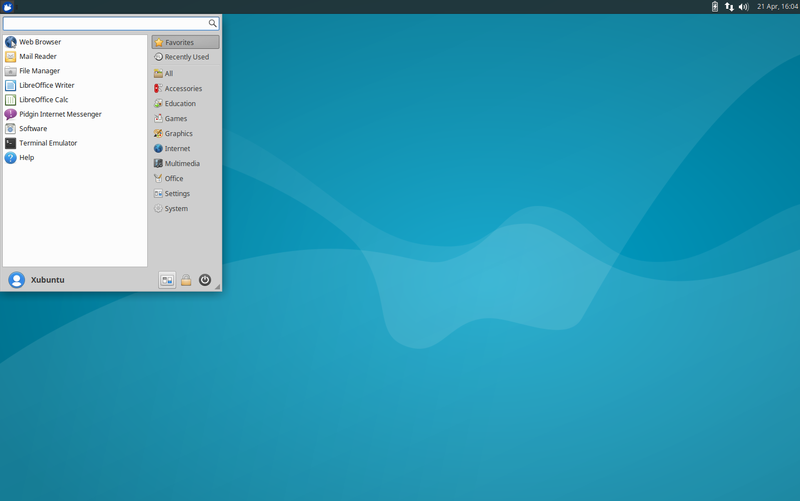 Mageia 5 is the new, solid, stable Linux distribution from the Mageia project. 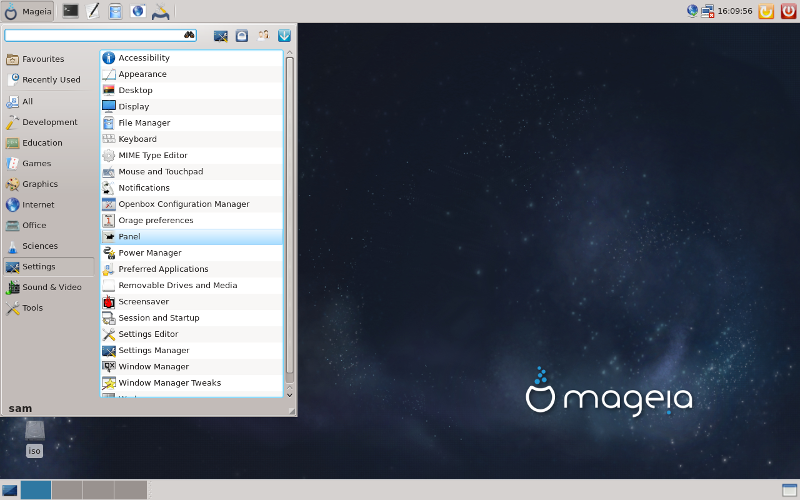 Mageia 5 includes several desktop managers including KDE, Gnome, XFCE, Mate, and Cinnamon. There are lots of applications in the official repositories. You can have a look at the Mageia Application Database to get a complete list of packages inside Mageia. 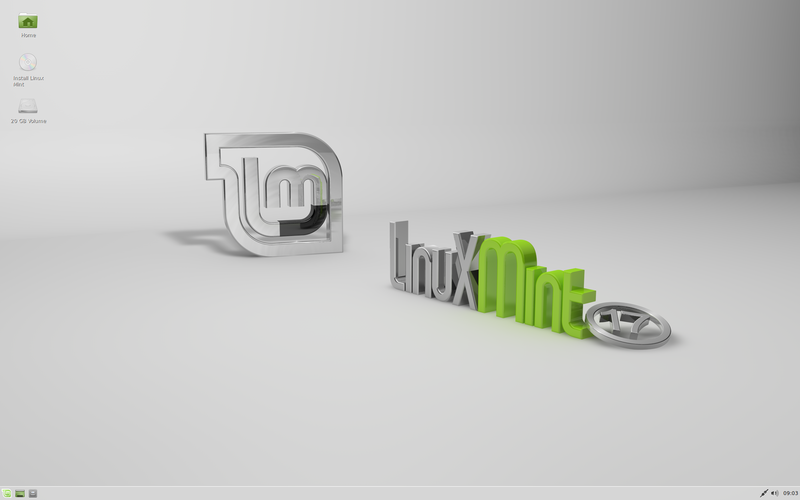 Originally developed by Linus Torvalds in 1991, the UNIXÂ®-like Linux operating system now benefits from the contributions of millions of users and developers around the world. 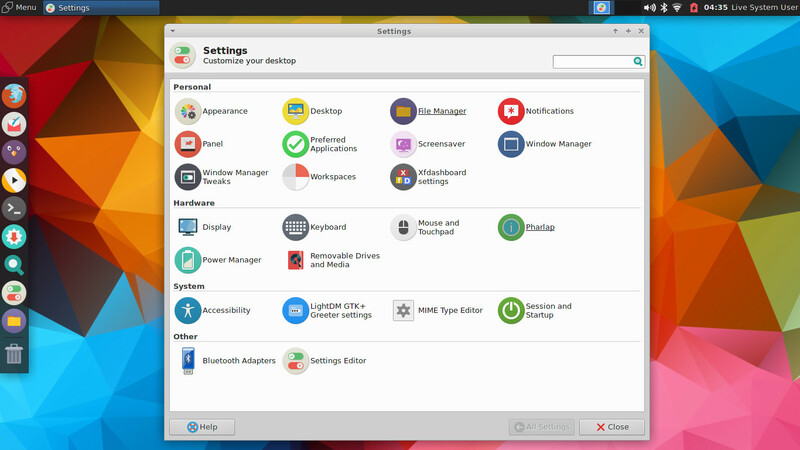 Slackware Linux provides new and experienced users alike with a fully-featured system, equipped to serve in any capacity from desktop workstation to machine-room server. Web, ftp, and email servers are ready to go out of the box, as are a wide selection of popular desktop environments. A full range of development tools, editors, and current libraries is included for users who wish to develop or compile additional software. Korora is a Fedora Remix, meaning it ships packages from the default Fedora repositories but also a number of other packages (often ones that Fedora cannot ship directly). 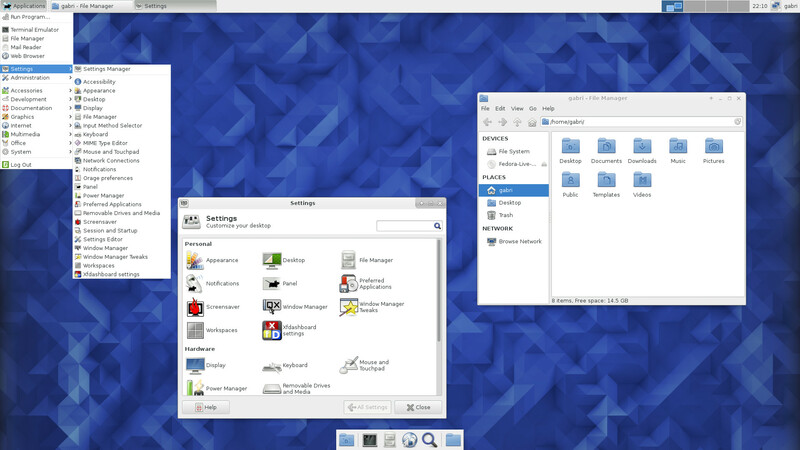 We also make changes to the default system, whereas Fedora generally sticks to upstream. For new users, Fedora can be tricky because it doesn't include many of the extras that users often need, things like media codecs and some proprietary software. Antergos is a rolling release distribution. Your entire system, from the base OS components to the applications that you install, will receive updates as they are released upstreamâ€”with only a minimal delay to ensure stability. 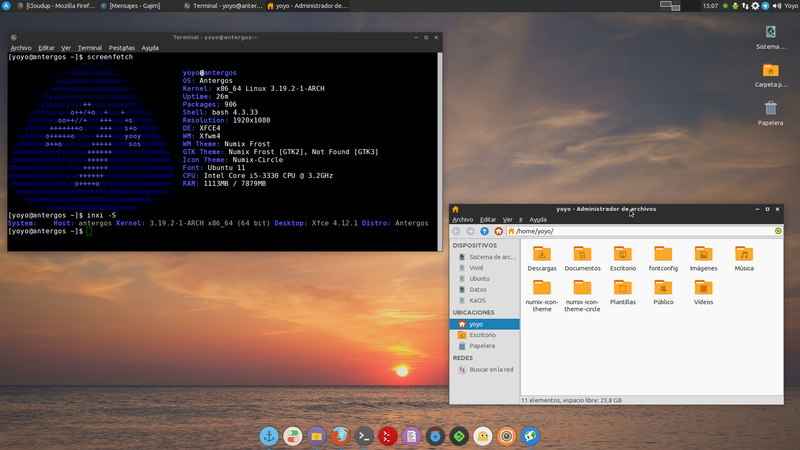 Antergos is to provide a modern, elegant, and powerful operating system based on one of the best Linux distributions available, Arch Linux. 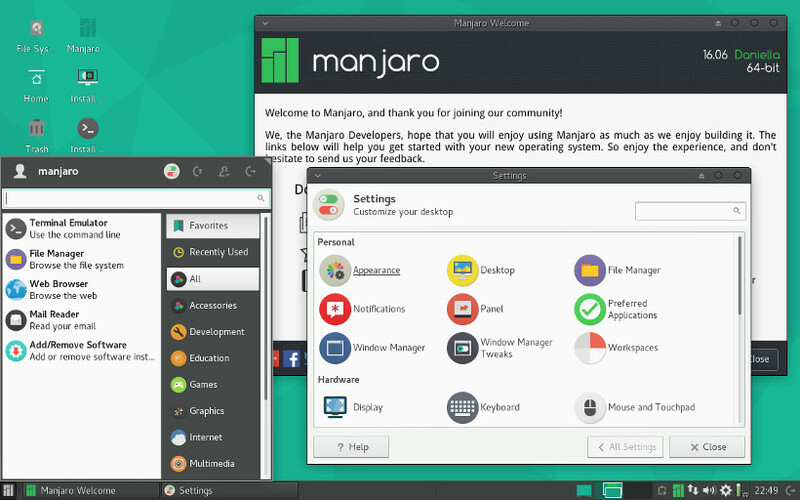 Users need not be linux experts nor developers in order to use Antergos.